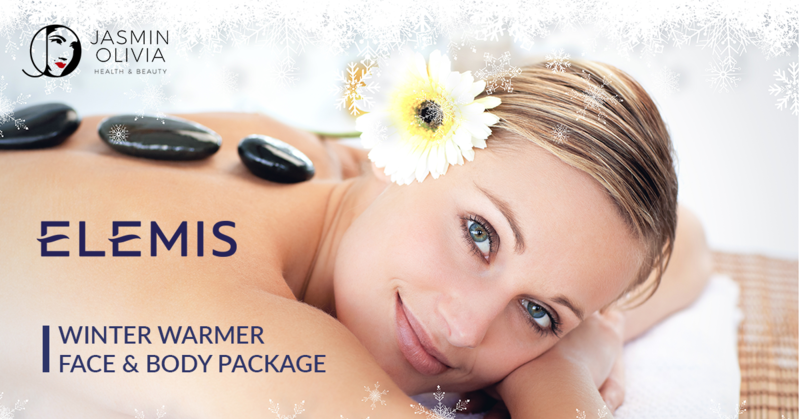 Escape the hustle and bustle of the festive season with this restorative experience, including a 30 min Superfood Pro-Radiance Facial and 1 hour Deeper than Deep Hot Stone Massage. 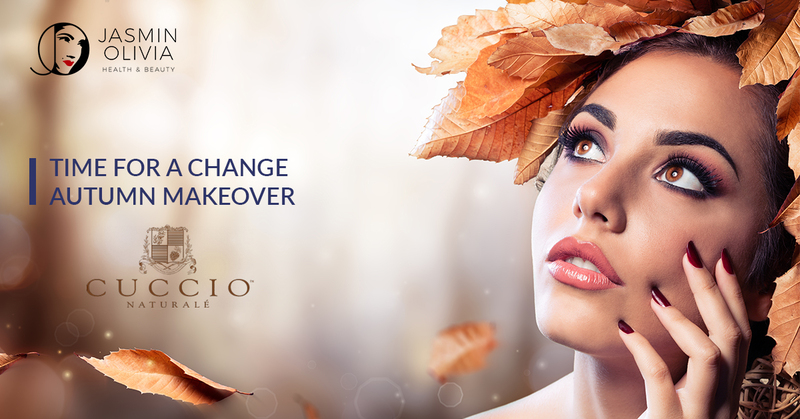 Perfect your look as the nights draw in by pairing our Ultimate eye package with a mini gel manicure. 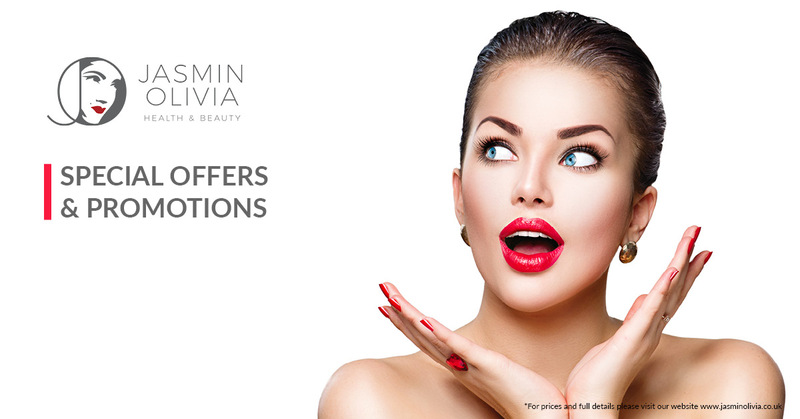 Our ultimate eye package combines lash lift, tint, perm and eyebrow shape and tint to give a beautiful, defined look. 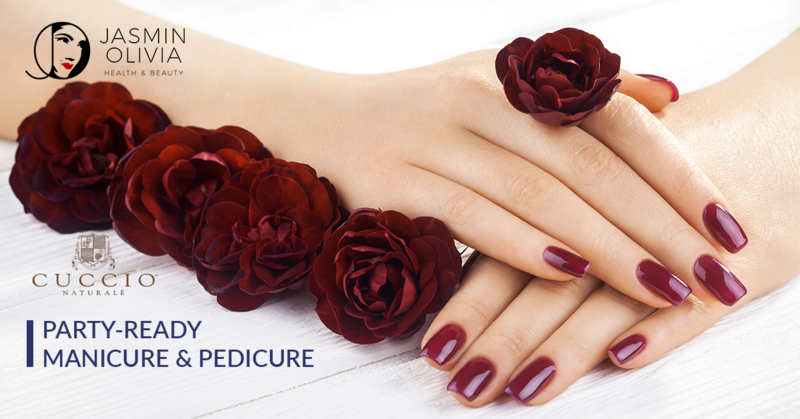 The mini gel manicure uses our range of Cuccio gels which give a long lasting, reflective mirror shine to your nails. 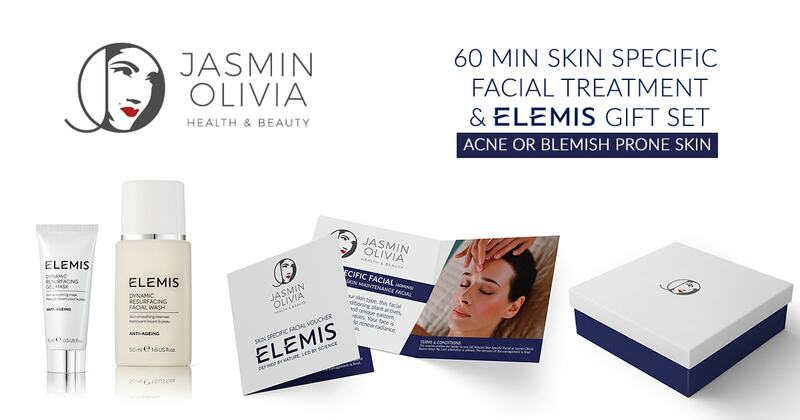 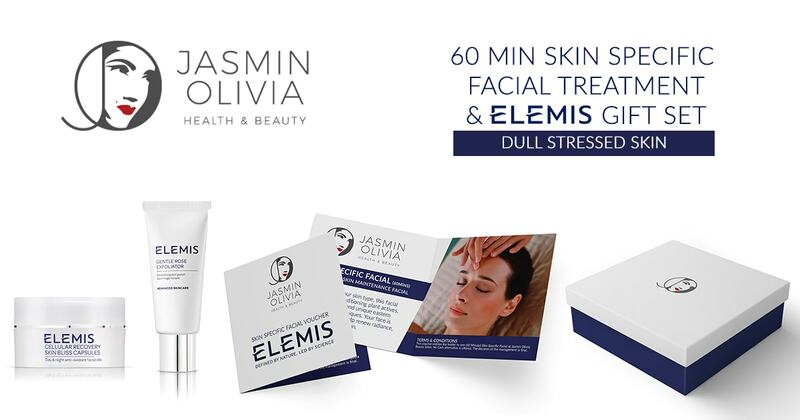 Click the button below to book your Jasmin Olivia Latest Offers with one of our highly trained aesthetic practitioners at our salon. 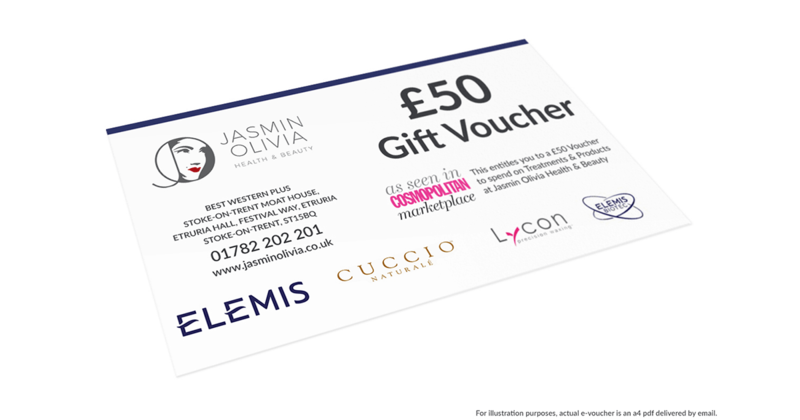 Our clients benefit from free parking, please ensure you book your vehicle registration in at the salon reception when you arrive for your Jasmin Olivia Latest Offers.